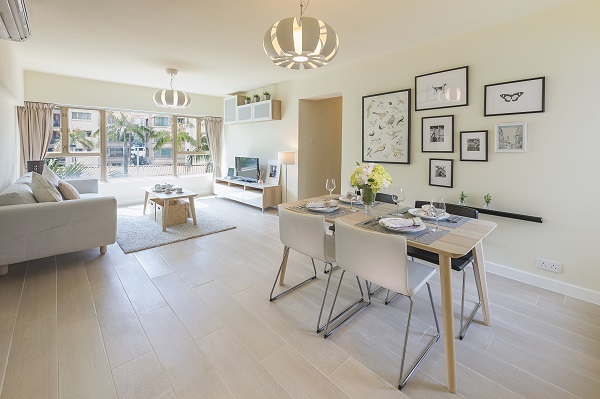 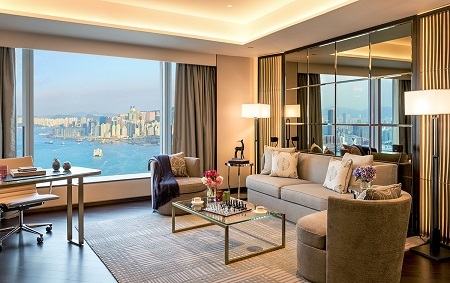 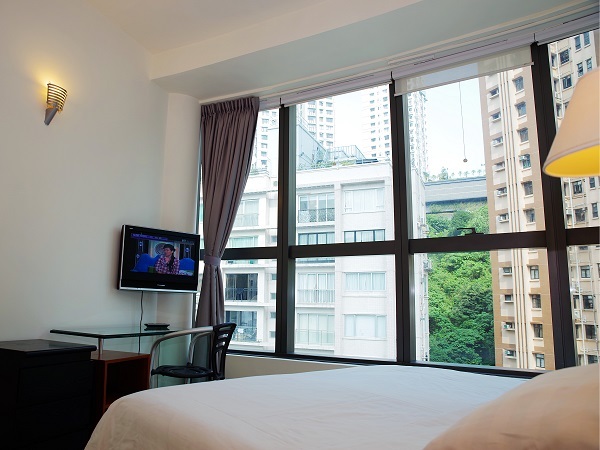 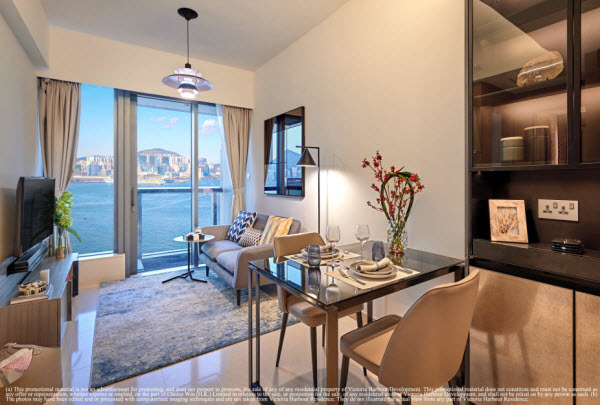 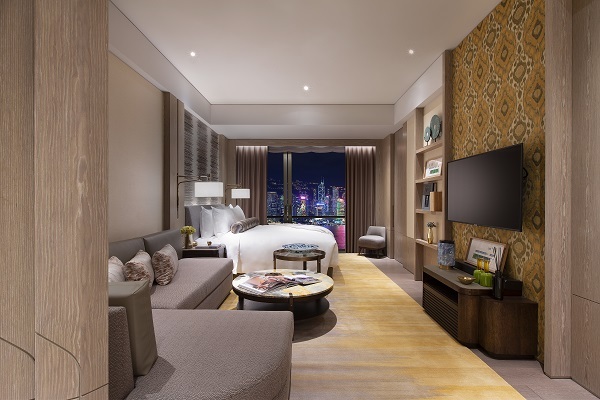 If you`re looking to live in Hong Kong or visit the Hong Kong area for an extended period of time, the most convenient way to have a comfortable stay is to rent a apartment. 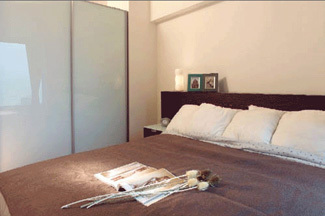 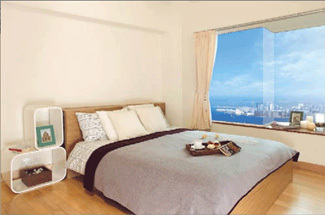 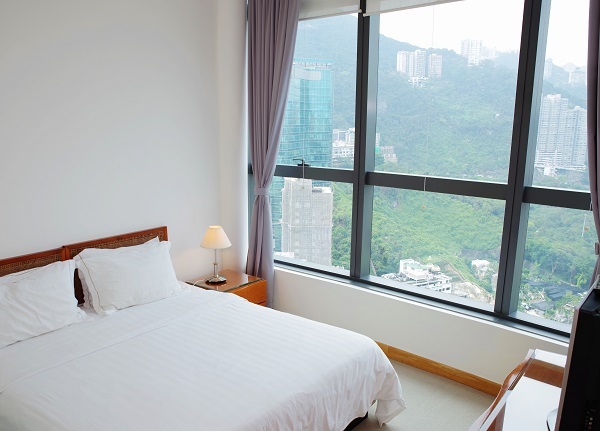 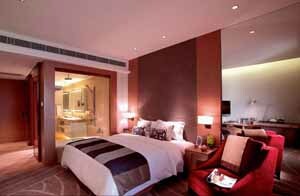 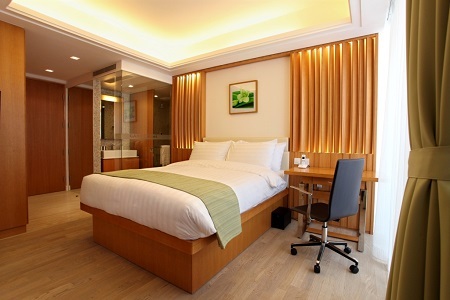 Move and Stay allows you to find easily Hong Kong apartments, whether you`re looking for serviced apartments. 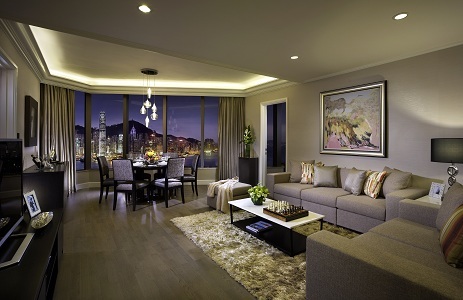 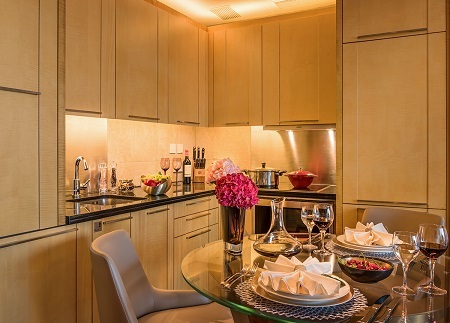 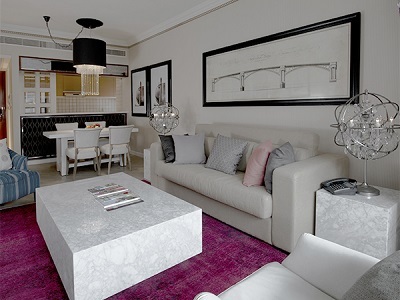 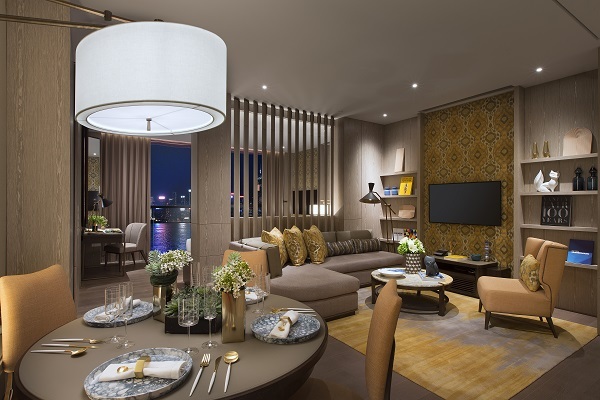 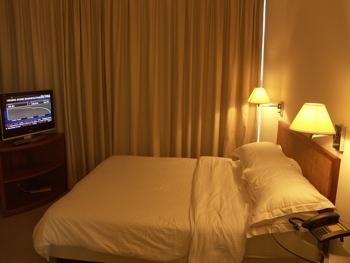 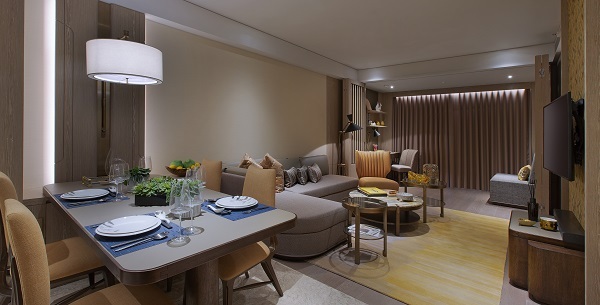 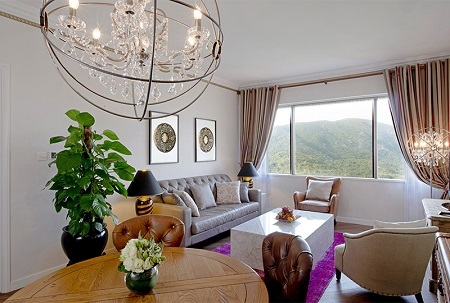 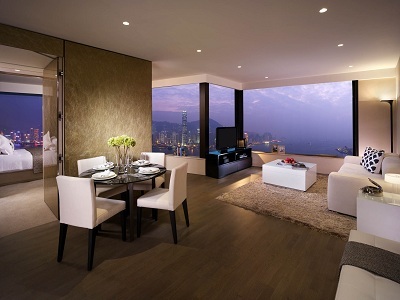 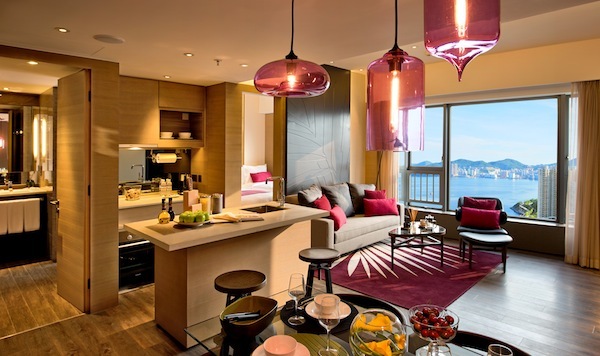 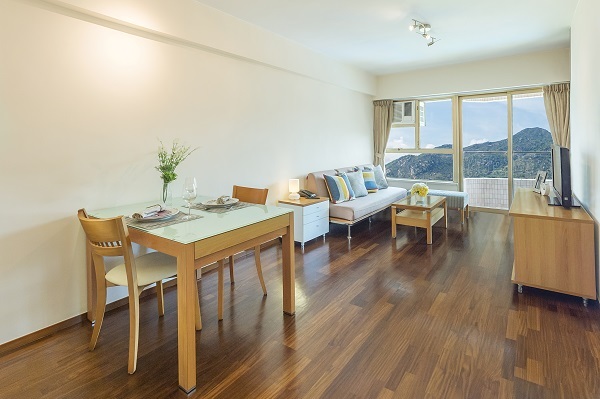 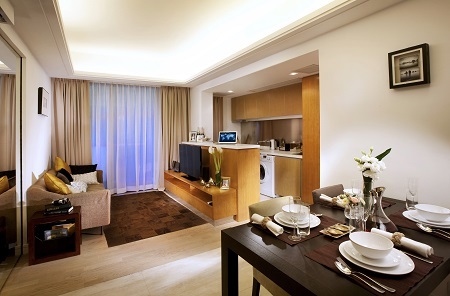 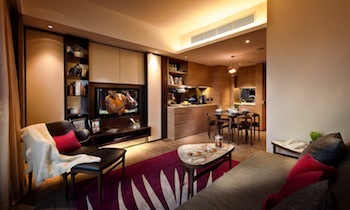 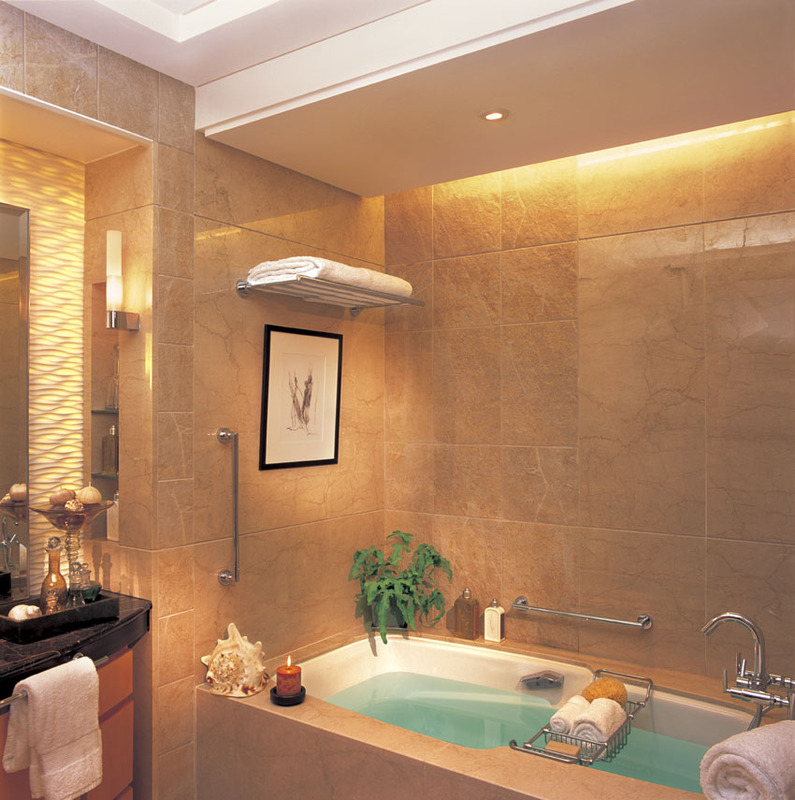 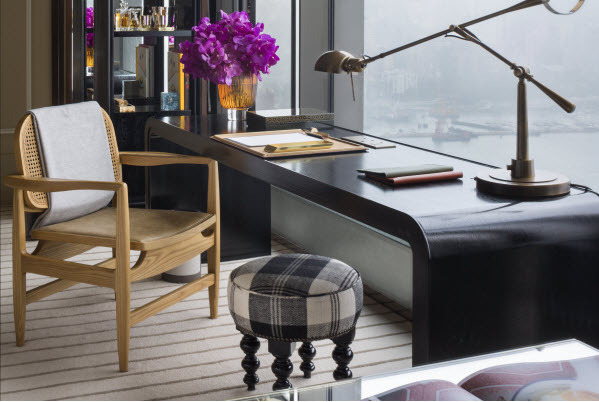 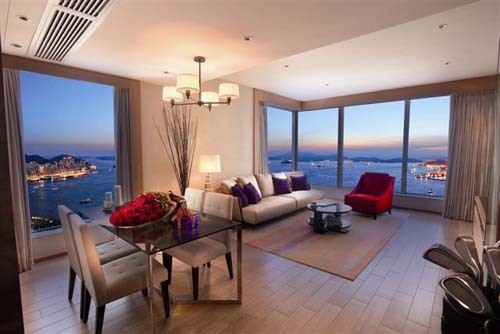 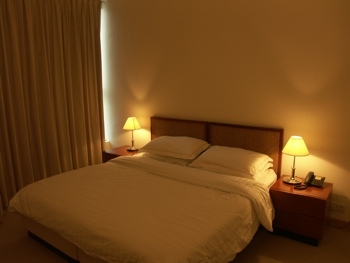 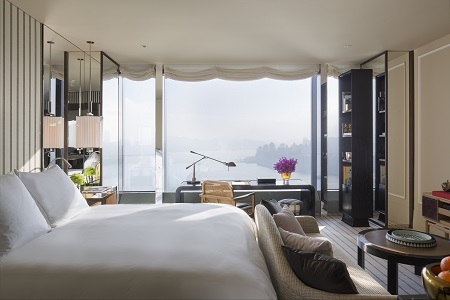 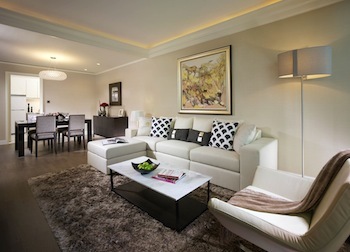 Many of our Hong Kong serviced apartments come with full accommodations, including a full kitchen and a lounge.